This international conference, hosted by St Mary’s University, Twickenham, National Trust, and Strawberry Hill House, complements the major exhibition of Horace Walpole collection, Lost Treasures of Strawberry Hill. Masterpieces from Horace Walpole’s Collection. Walpole’s sexuality has been the object of speculation, historical enquiry and theoretical interest. In recent years, scholars have started to engage with the aesthetic consequences of Walpole’s sexuality and have begun to look at his ‘Strawberry Committee’ as the expression of a sexual style. Walpole’s homosocial networks, the linguistic codes used in his epistolary exchange and the “queer” poetics of his literary writings and architectural creations have all inspired a variety of scholarly responses. In particular, attention has been given to the sexual consequences of Walpole’s aesthetic decisions for the design of Strawberry Hill, a topic that has traditionally been largely overlooked or ignored. Since Timothy Mowl made the claim that much of Walpole’s Gothic sensibility is an expression of ‘high-camp defiance of normal conventions’, particularly as a challenge to the Palladian architecture of his father’s house Houghton Hall, the issue of the relationship between Walpole’s sexual identity and aesthetic taste has been much discussed. 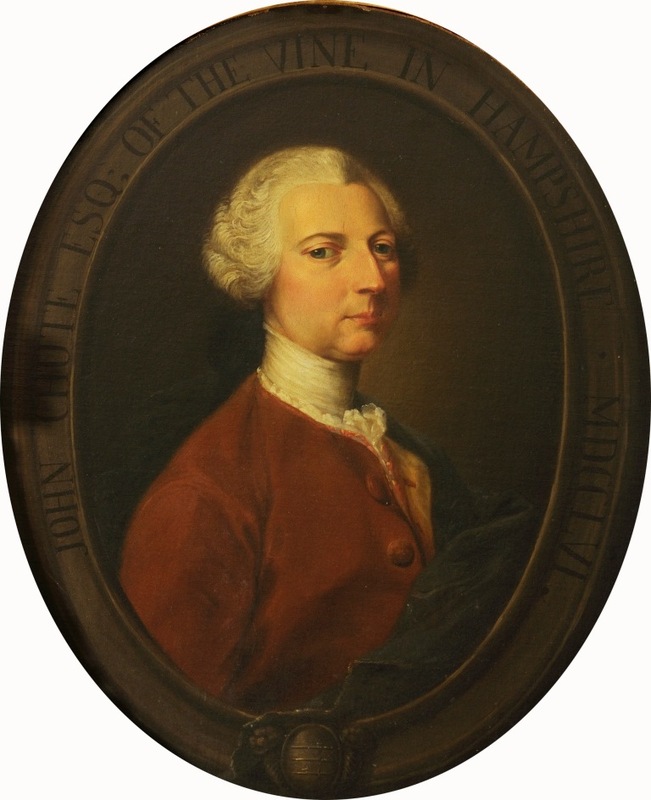 Recent research into Walpole’s collection and house has demonstrated the presence of classical features at Strawberry Hill, and, therefore, Walpole’s devotion to a classical discourse alongside his Gothic taste. How, then, do we make sure that his interest in classicism is not overlooked because it does not fit the queer effects of the gothic revival? And are classicism and the Gothic mutually exclusive when we think about Walpole’s sexual styles? Confirmed speakers include Matthew Reeve (Queen’s University, Canada), George Haggerty (University of California, Riverside), Alison Oram (Leeds Beckett University), Ulf R Hansson (University of Texas at Austin), and Daniel Orrells (Kings College London).